For carpet water damage, all carpet repairs, emergency carpet cleaning, carpet rentals, carpet steam cleaning, carpet repair re-stretching. or text on 0488 963 678 or leave a message on our voice mail. We can be contacted from overseas on 0011 +61 488 963 678. Send your enquiry by photos or videos or written descriptions. We are a fast response 24/7 service. Refresh Carpet can be contacted on weekends and after hours, we are always on call with a fast response. No surcharge during holiday seasons. Contact us for equipment set up and delivery. Call us now on 0488 963 678. 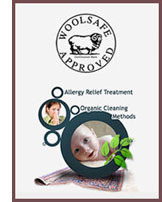 Refresh Carpet Cleaning is a 24/7 Emergency Carpet Water Damage and Restoration Service. Our company is located in Sydney. We have been servicing houses and offices for the last 10 years around Sydney metro and suburbs. 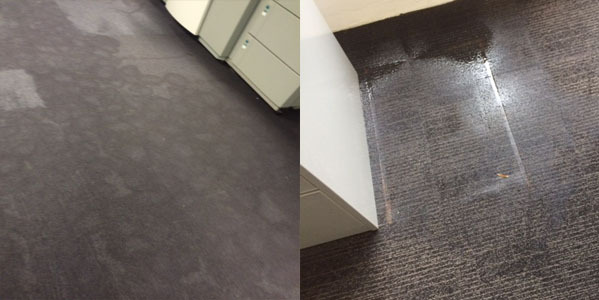 We provide Emergency Carpet Water Damage Extraction, Carpet Cleaning and Carpet Drying! We look after all your insurance paper work (claims), by providing photos of the water damage before and after, and provide an official report on the damage. Call us now on 0488 963 678. for all your water damage concerns and queries.. Or fill out our enquiry form online..